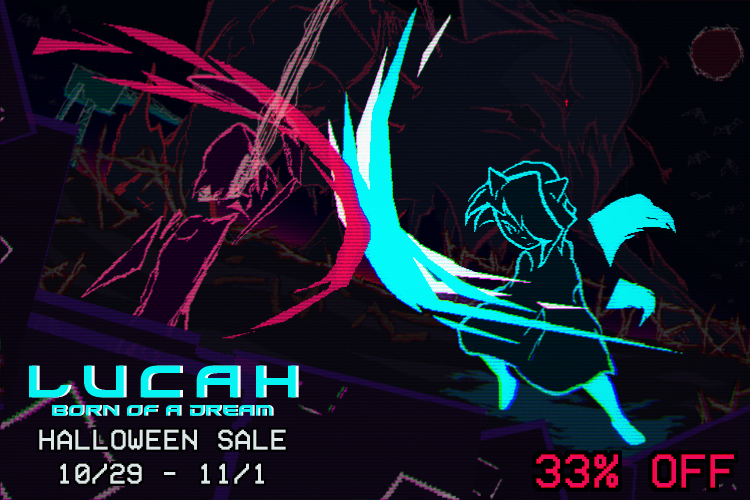 Lucah: Born of a Dream is discounted as part of the itch Halloween Sale. If you’ve been holding off or had the game wishlisted for a while, now’s the perfect time to experience the game RPG Site described as “a breathtaking adventure filled with well-crafted characterization that doesn't pull any punches”. 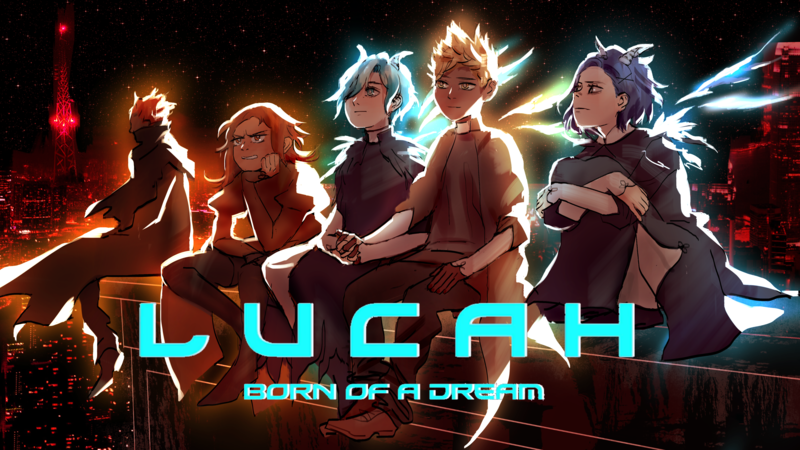 To commemorate this milestone, check out this incredible piece of promo art by Bluffy. If you’d like to join the community and connect with other fans, join our Discord server[discord.gg]. May the Null Sun have Mercy.